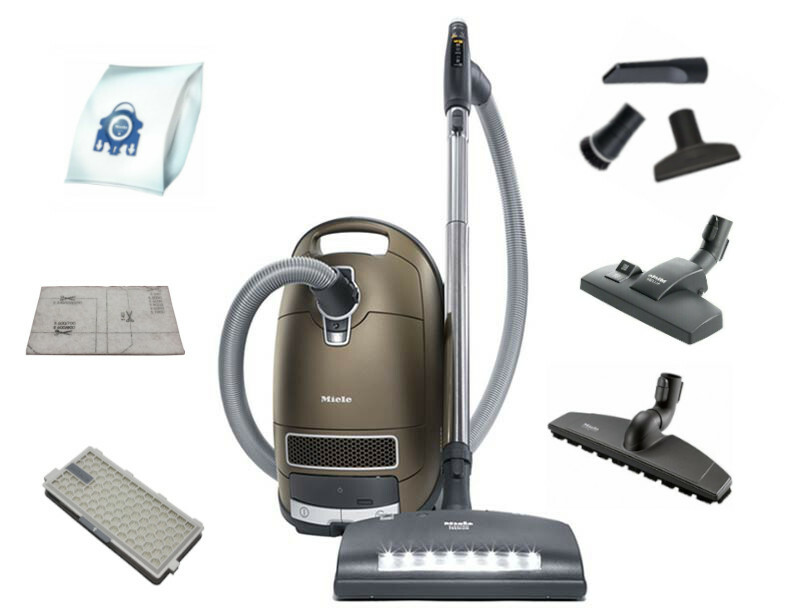 Get a great deal on a new Electrolux vacuum cleaner or central vacuum accessory kit this Veterans Day, November 11th, 2017. 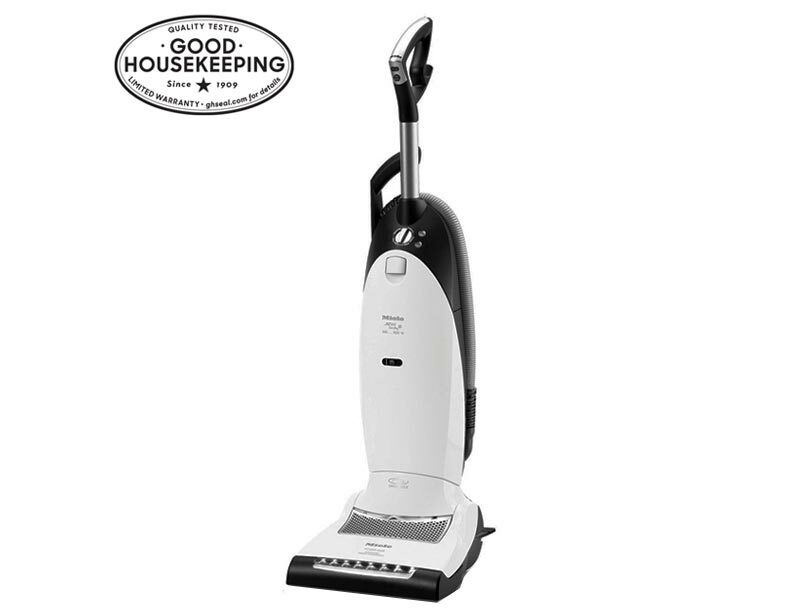 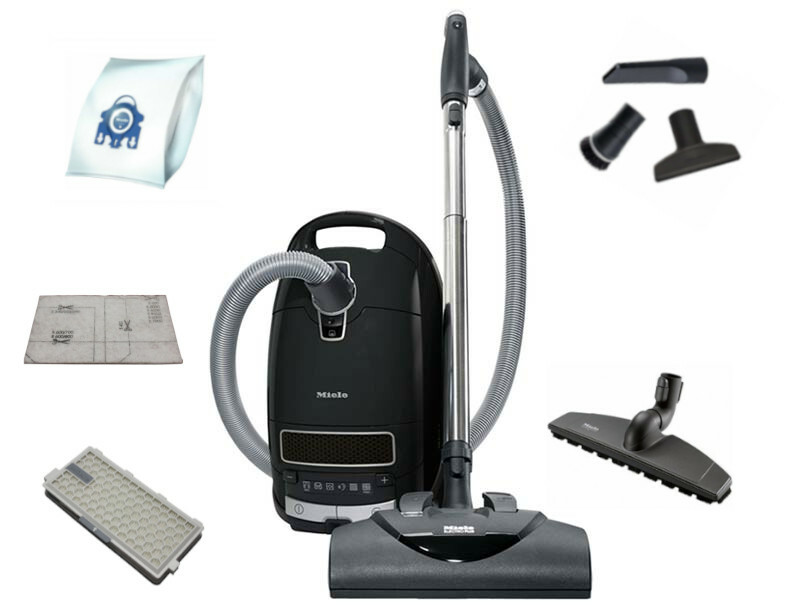 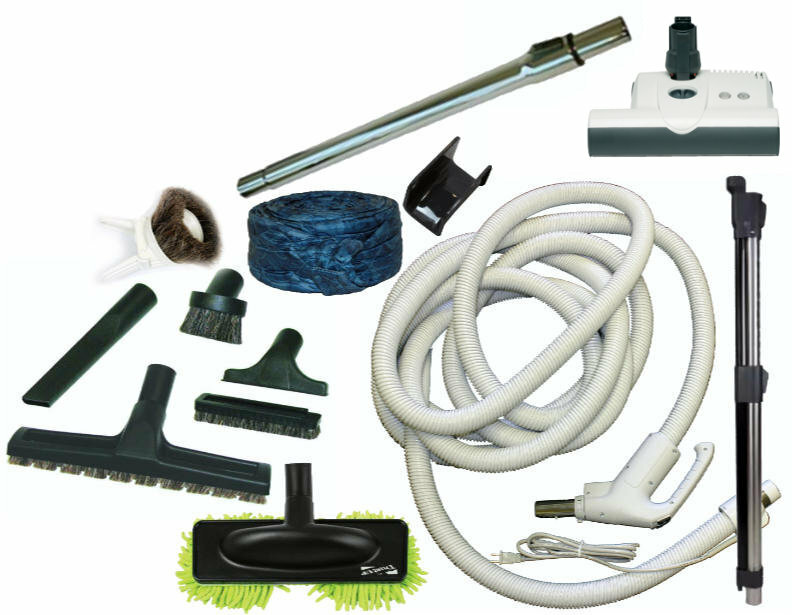 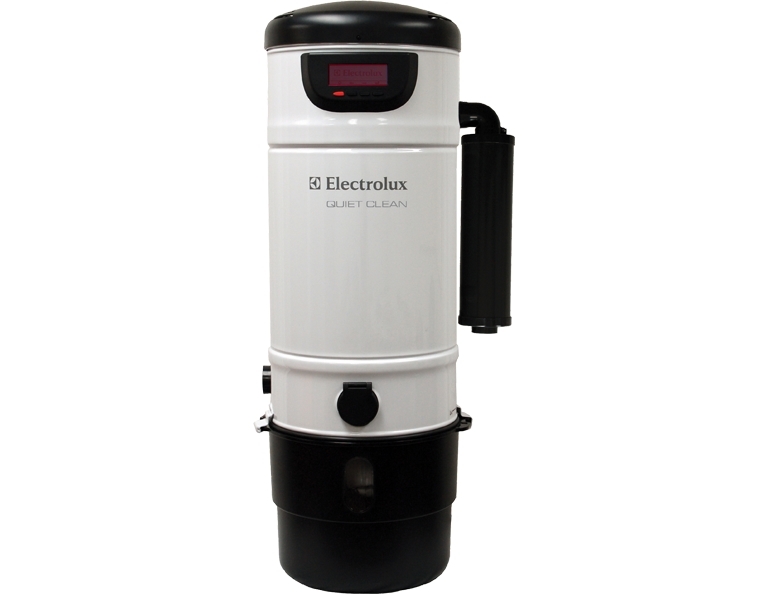 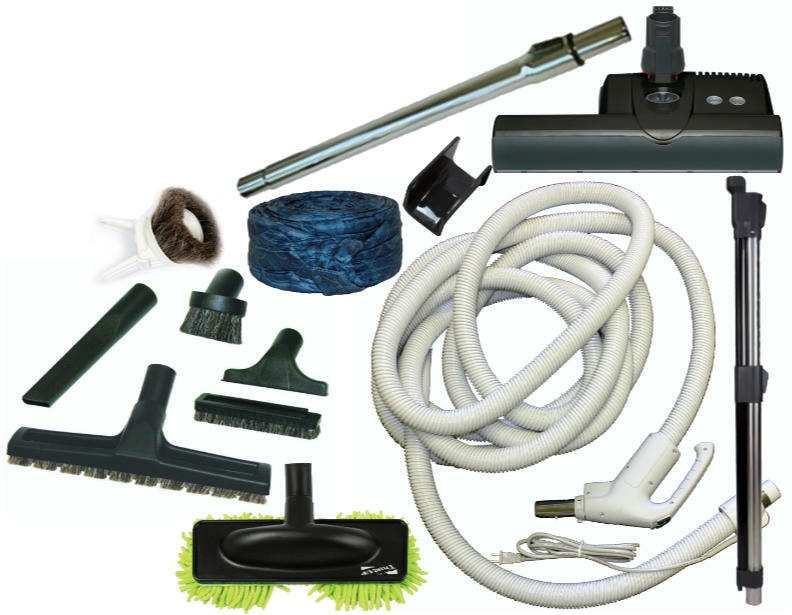 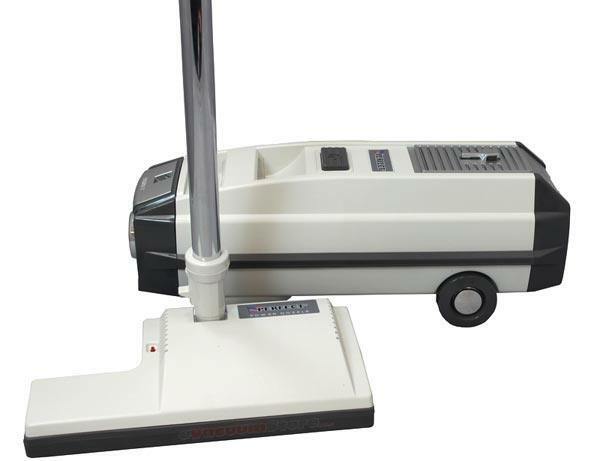 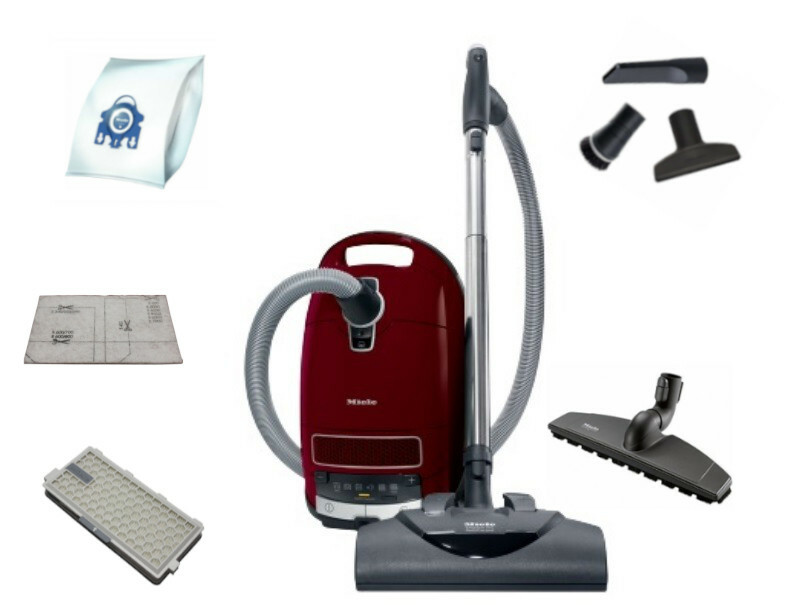 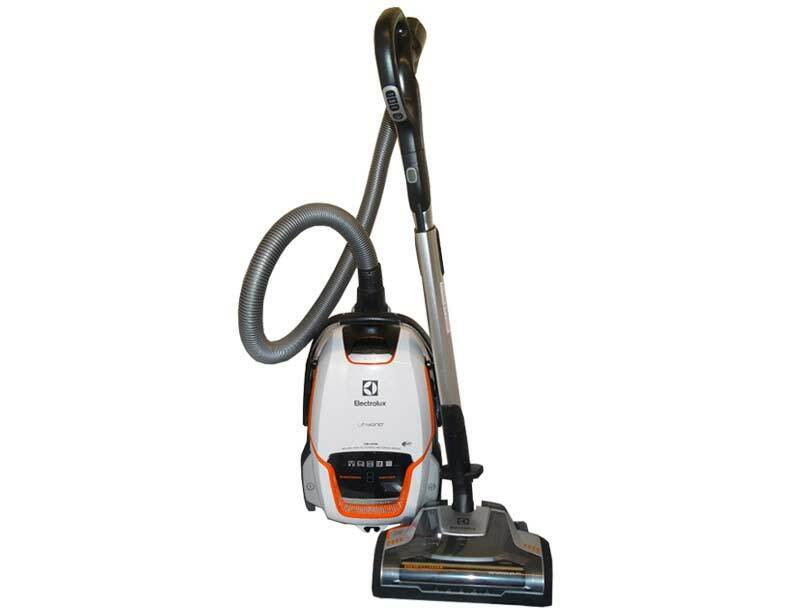 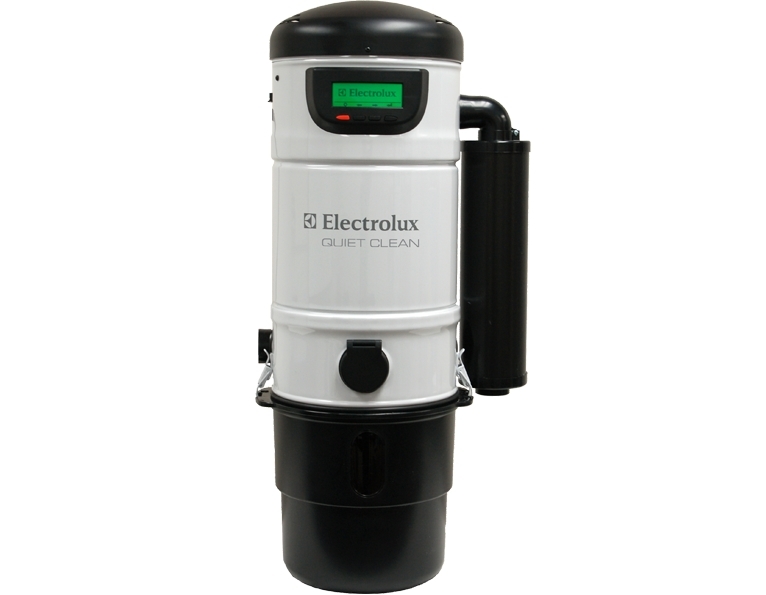 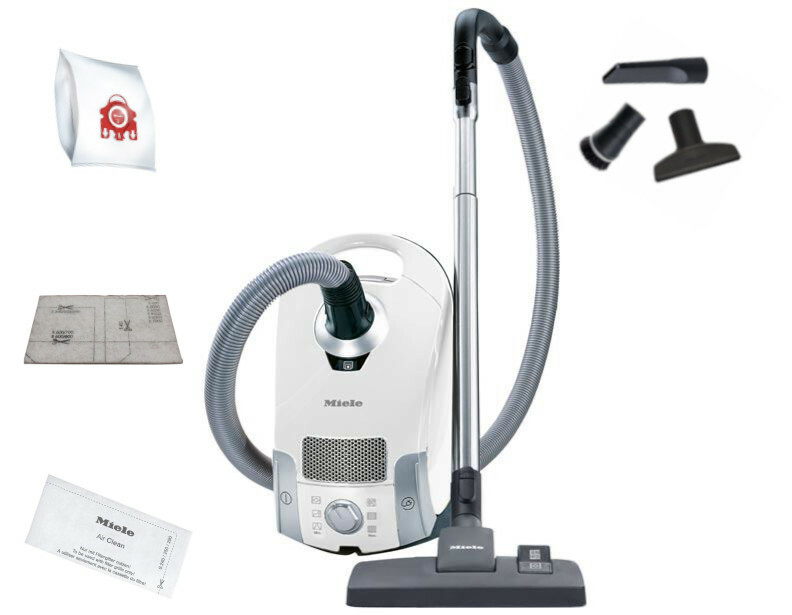 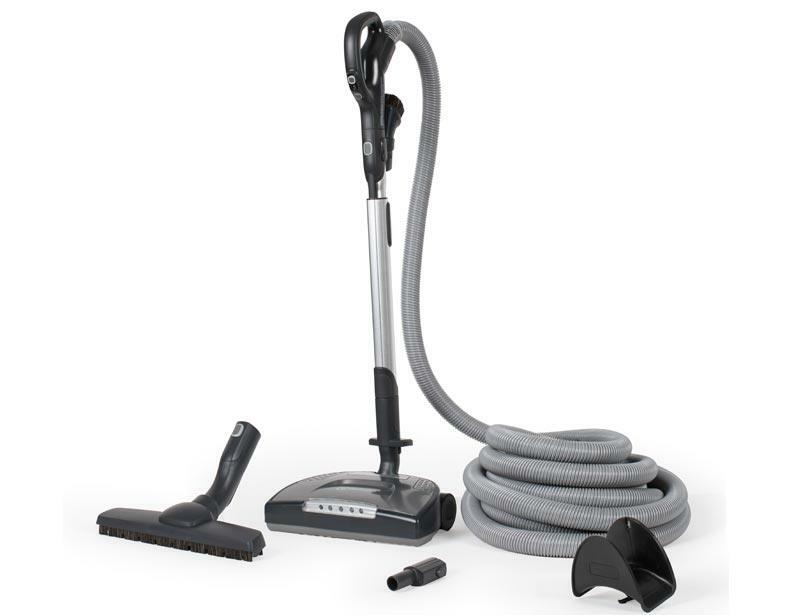 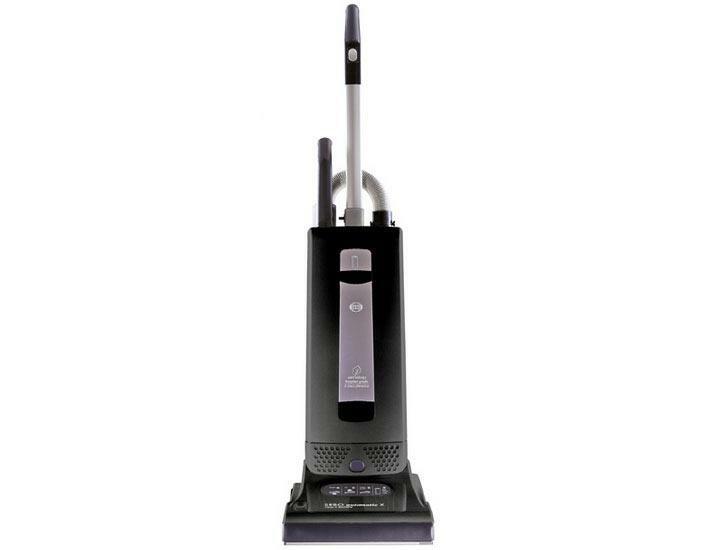 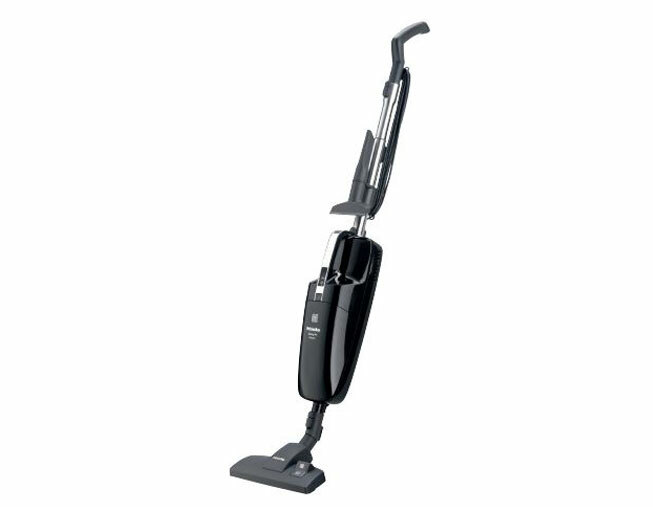 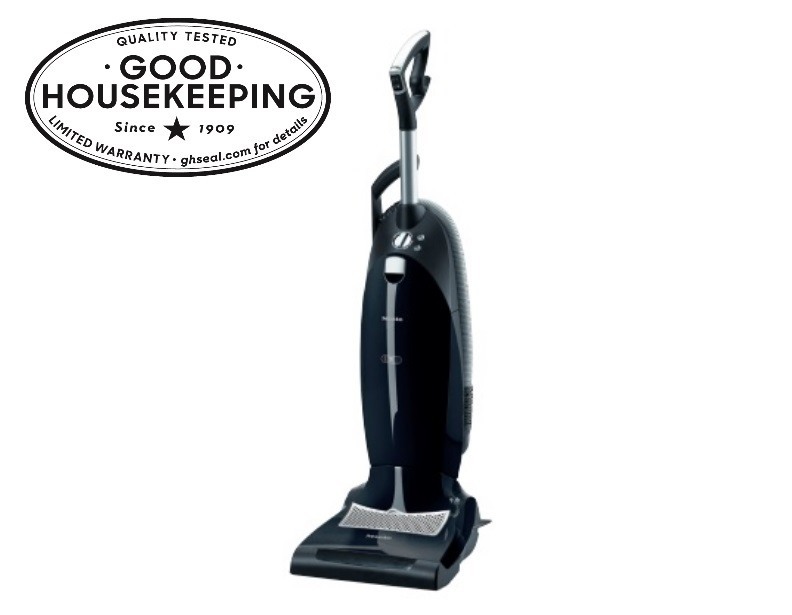 We also carry models from many other vacuum manufacturers, if you're searching for a brand other than Electrolux. 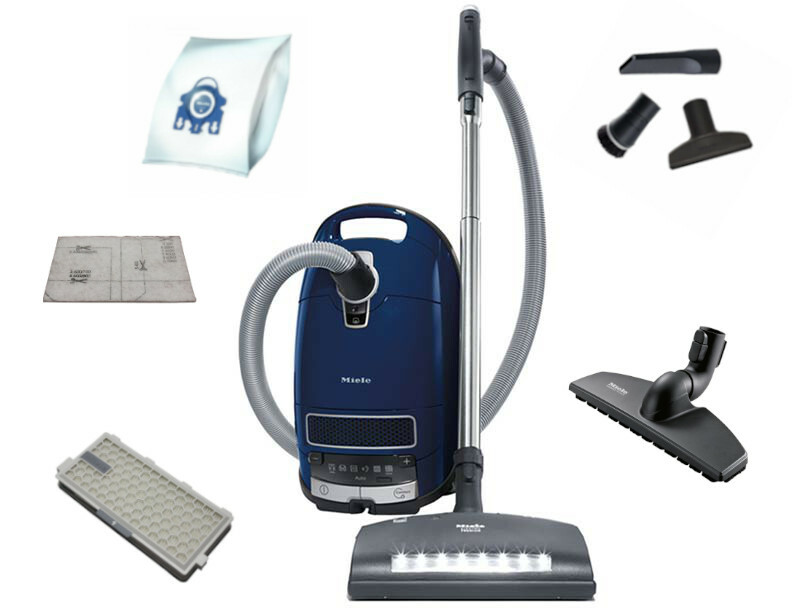 Please give us a call for sales assistance over the phone.